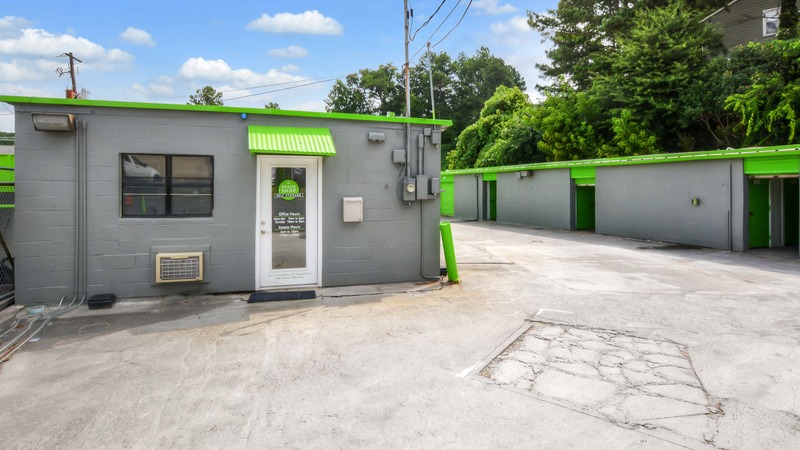 When it comes to value and convenience, nobody does it better than Space Shop Self Storage on Buford Highway. 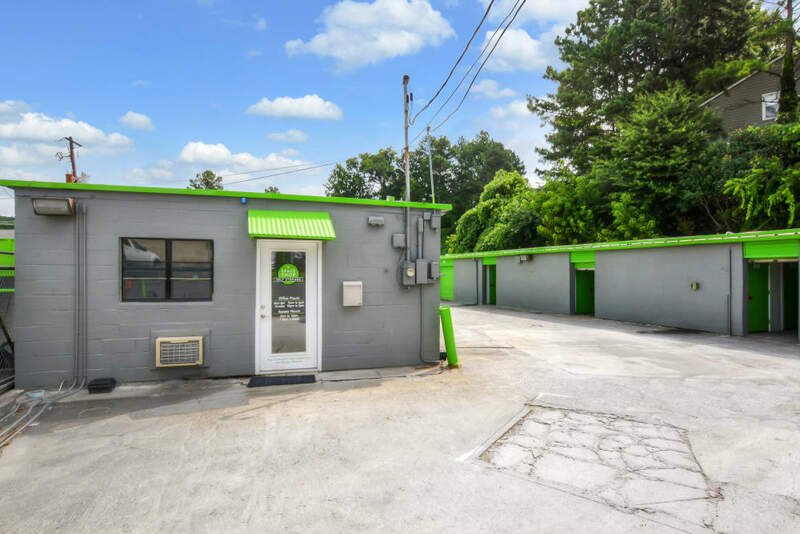 Our northeast Atlanta, Georgia, self storage facility features clean, reliable storage units, and more. 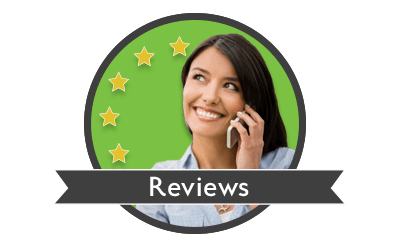 In addition to a wide variety of drive-up storage unit sizes to choose from, we also offer U-Haul moving truck rentals for your added convenience. 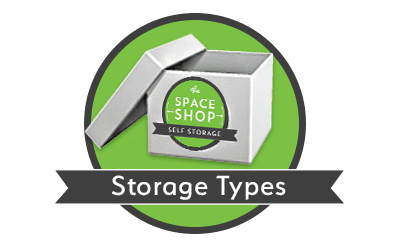 The friendly storage team at Space Shop Self Storage strives to make your storage solution a simple one. 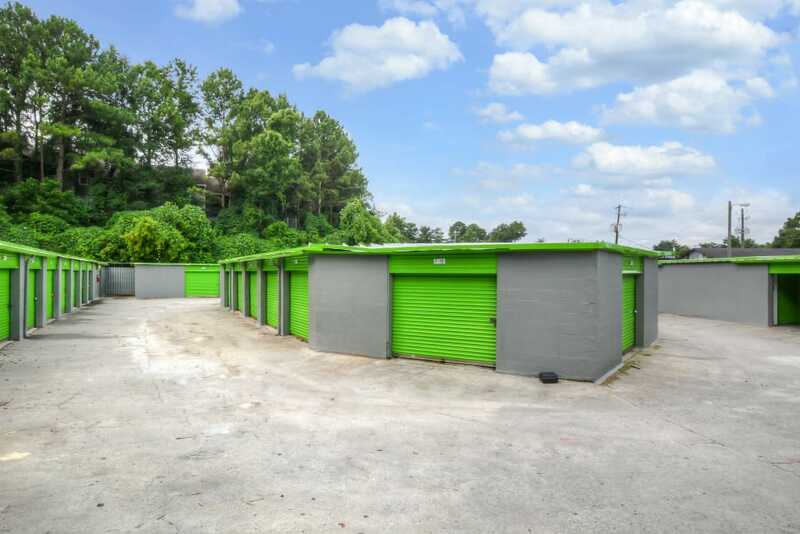 Renting a business storage unit is often a cost-effective alternative to leasing office or warehouse space in Atlanta, Georgia. 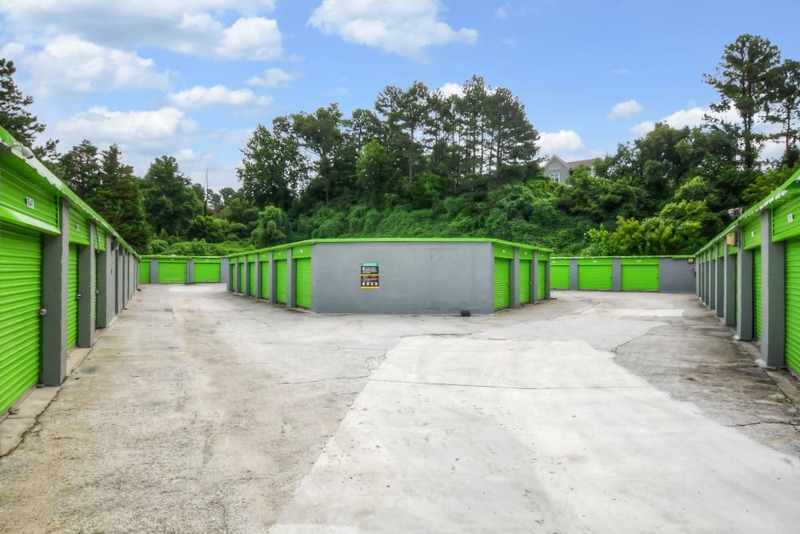 Space Shop Self Storage offers outdoor drive-up access units with large roll-up doors suitable for a variety of businesses including building contractors, landscapers, and retail store owners. 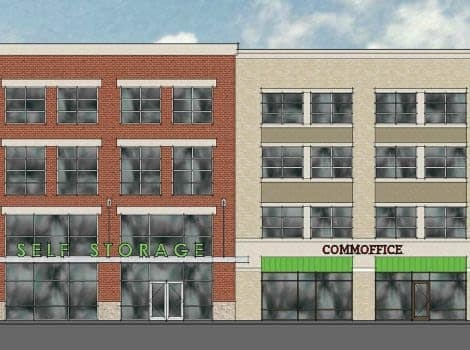 Local businesses appreciate our extended access hours and a team of top-notch Storage Consultants ready to help select the right-sized unit. 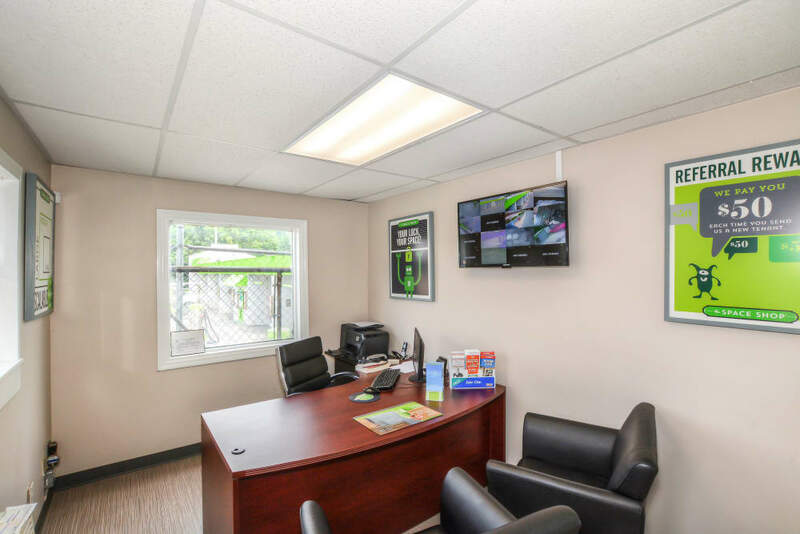 In addition to business storage services, Space Shop offers U-Haul moving truck rentals at our Buford Highway NE location when you lease a new storage unit with us. 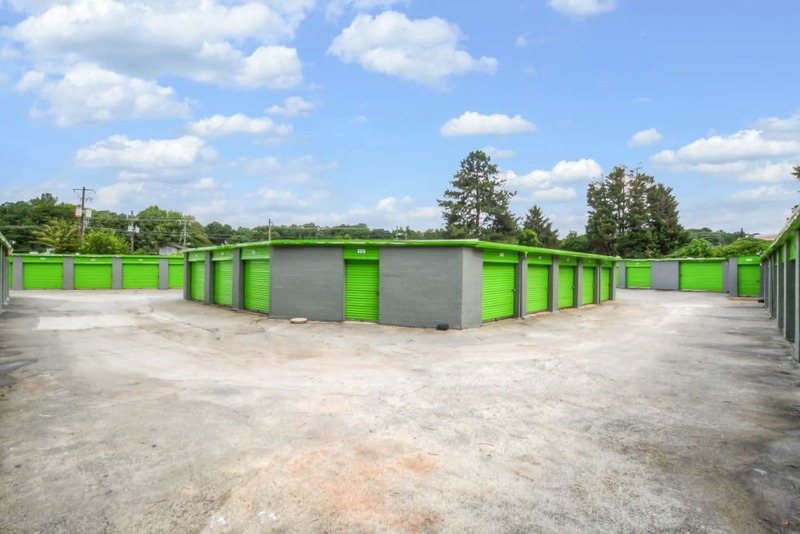 Reserve your unit online or contact us today to learn more about your Atlanta business storage options. 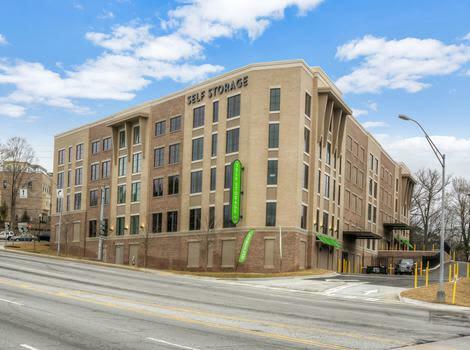 Emory University students and apartment home residents appreciate the modern storage features—easy-to-reserve units and convenient online bill pay options—at Space Shop Self Storage in Atlanta. 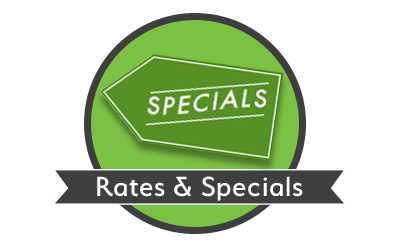 Shipping or hauling dorm room items at the beginning and end of each semester can be costly, which makes a local self storage option an attractive option. Whether you are studying abroad or need summer storage, Space Shop is the ideal place to keep your belongings. 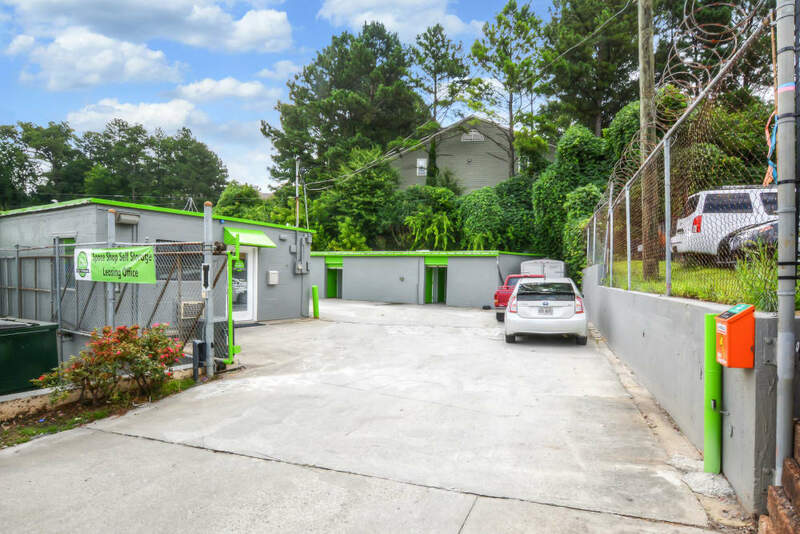 Located less than five miles from Emory University, we serve several nearby apartment communities and neighborhoods for residents and students living near Oglethorpe University, Brookhaven Village, Emory Village, La Vista Park, Briar Cliff Heights, and more.